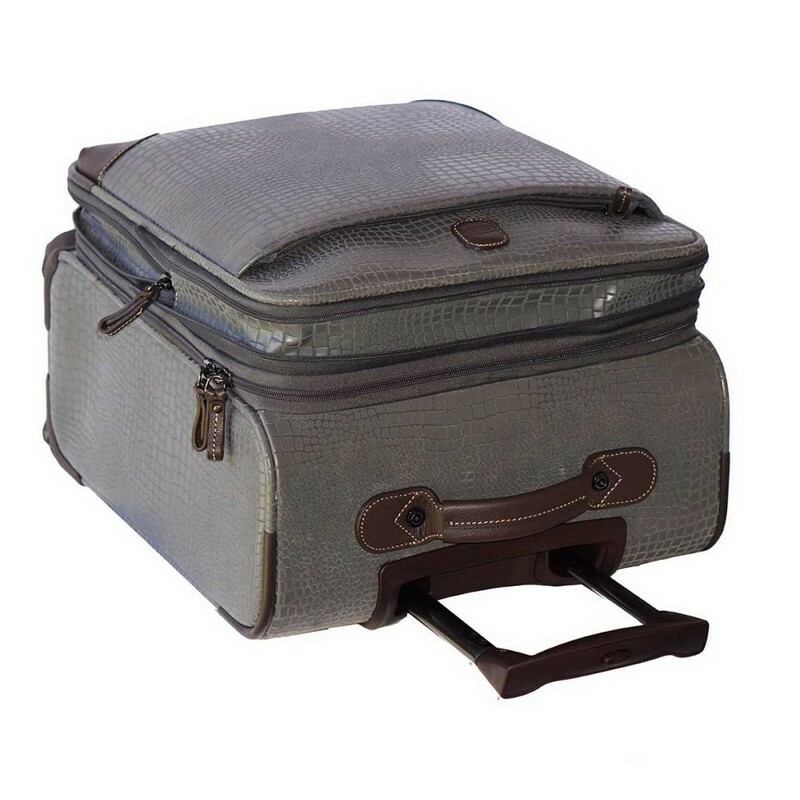 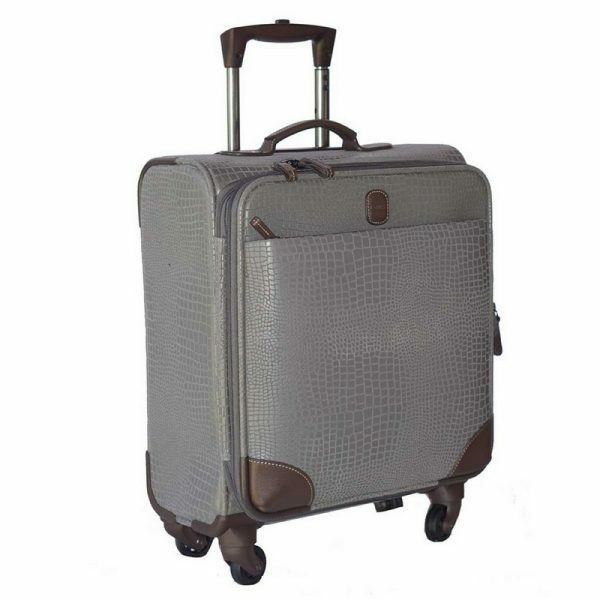 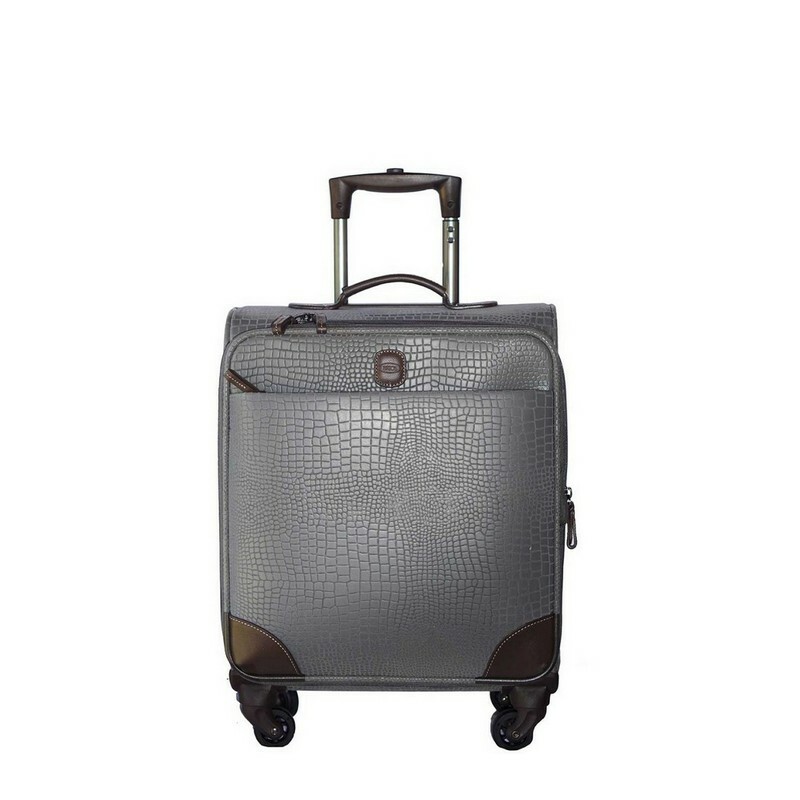 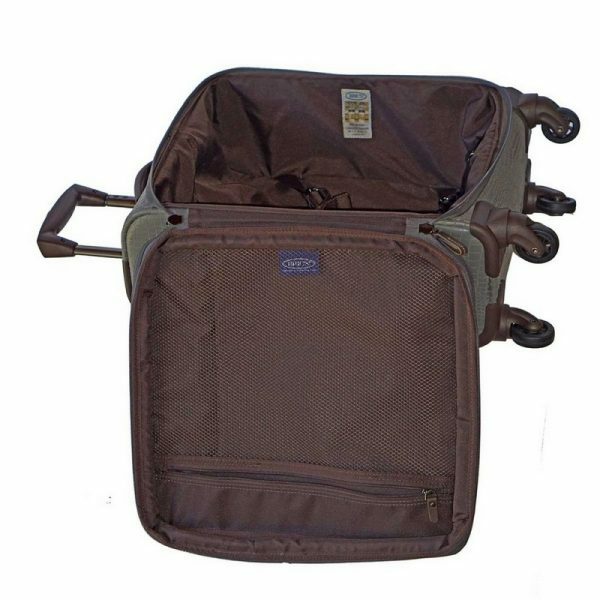 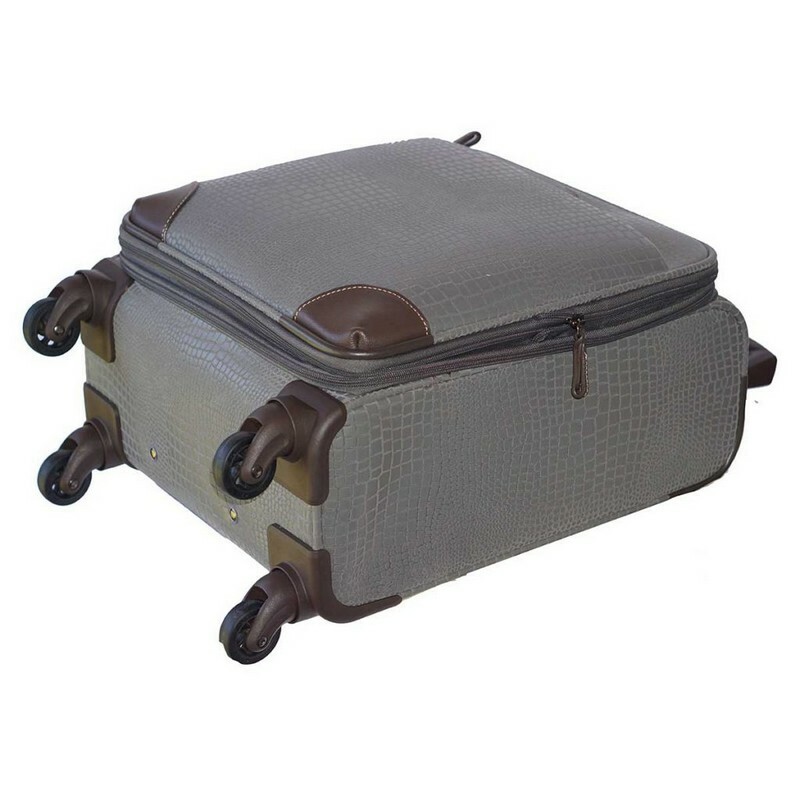 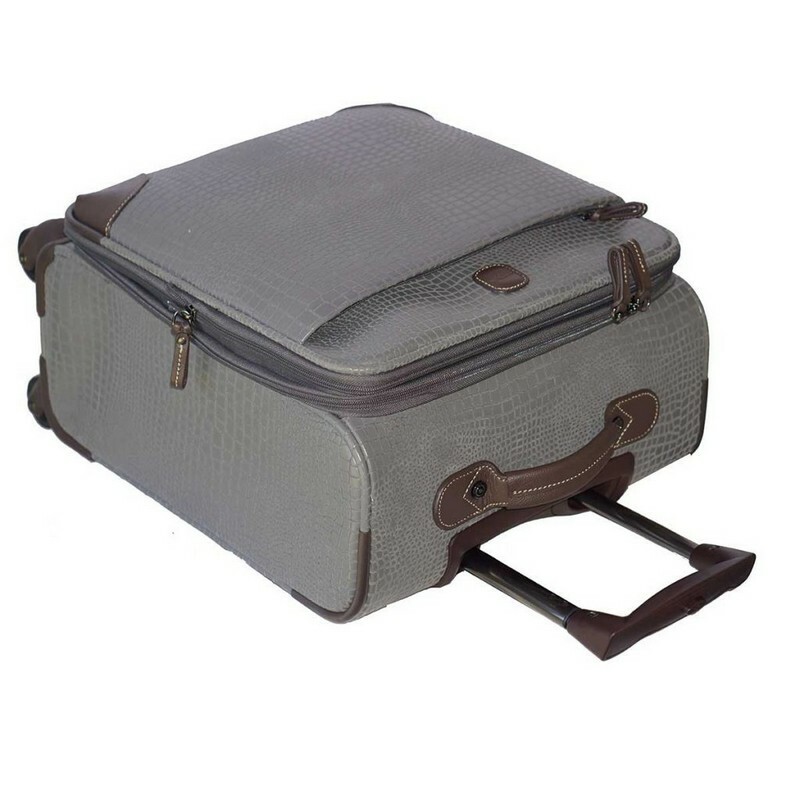 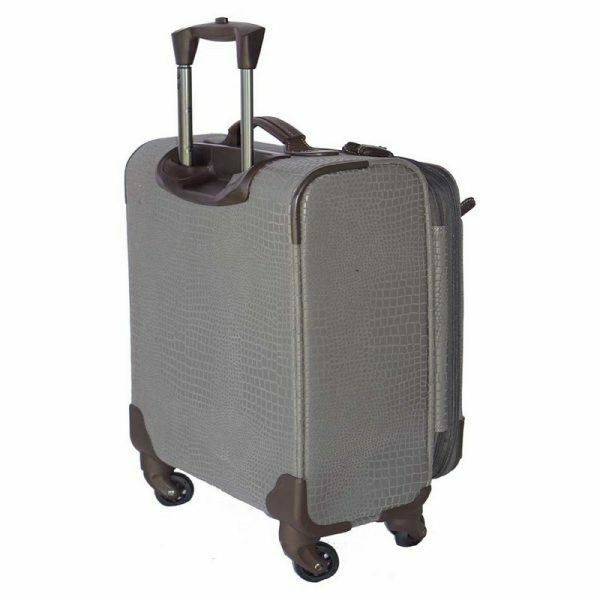 BRIC’S MySAFARI 21″ Wide-Body Expandable Spinner is handcrafted in BRIC’S suede canvas backed PVC. 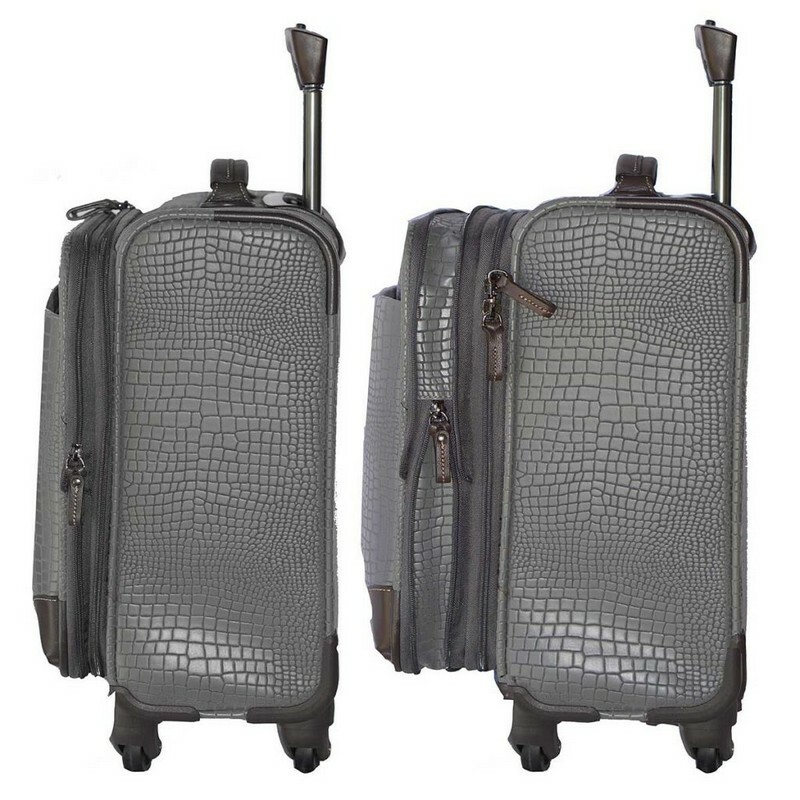 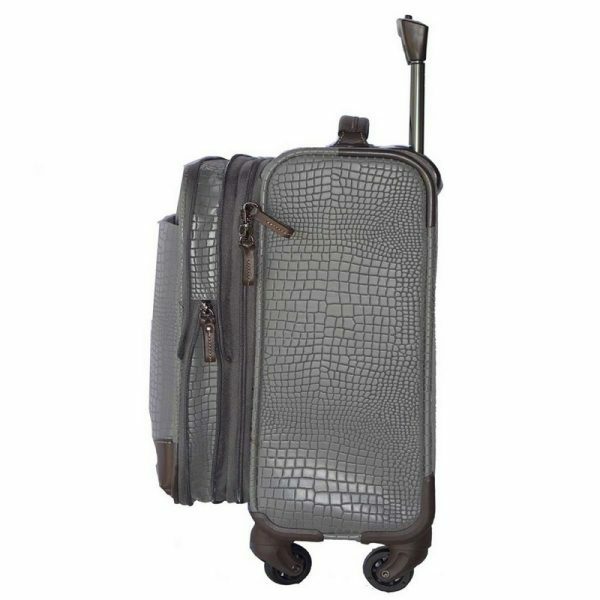 Embossed with faux alligator print and trimmed in elegant full grain Tuscan Cognac leather. 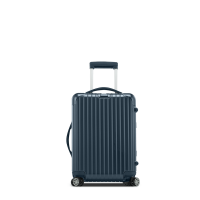 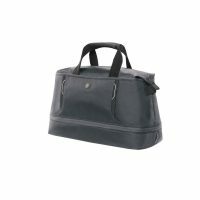 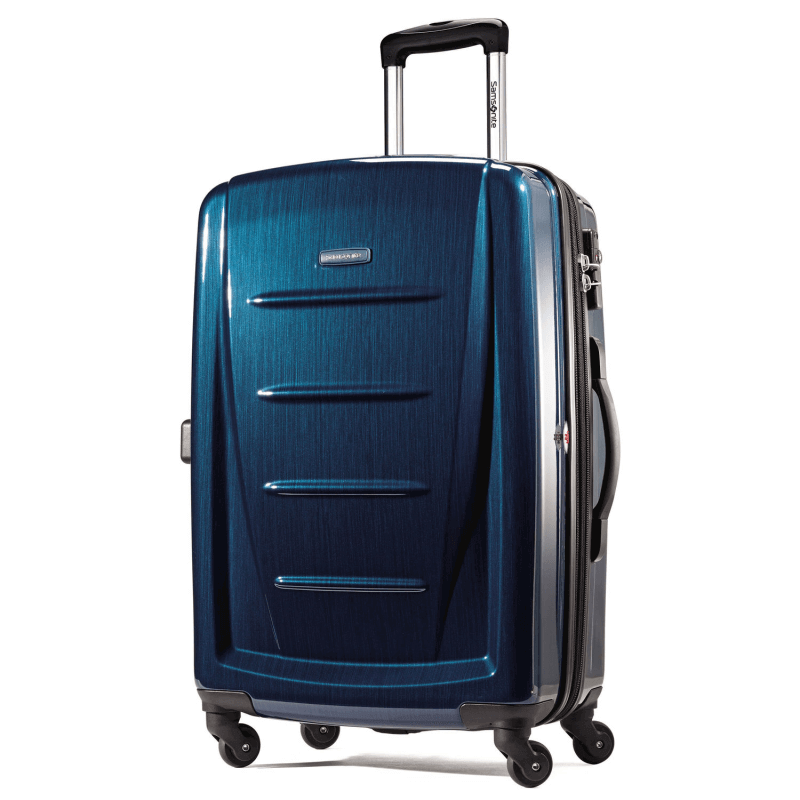 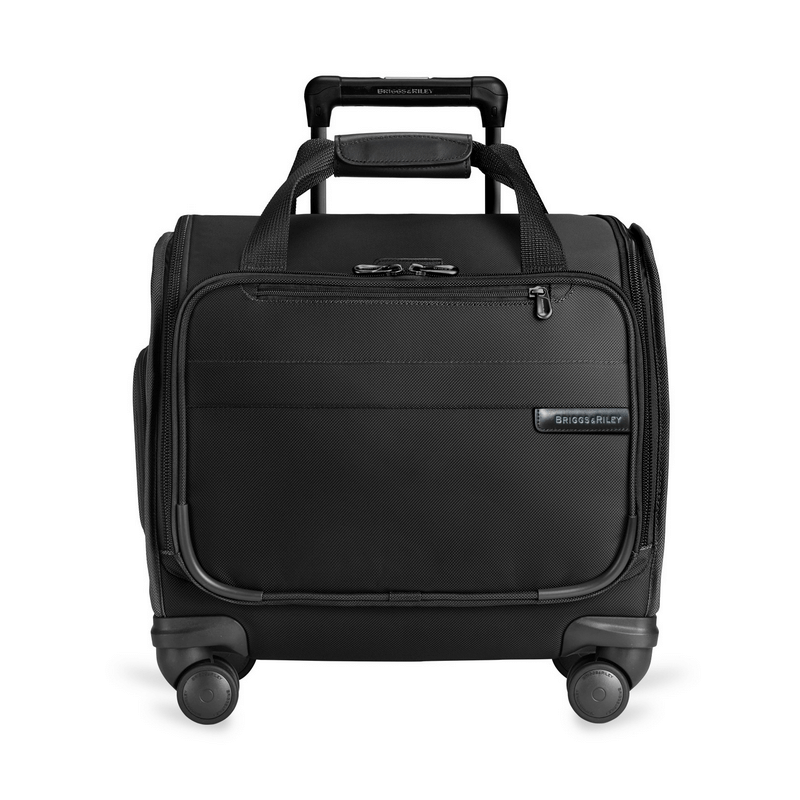 BRIC’S carry-on spinner includes TSA Approved locks, removable luggage tags and are lined with stain and water-resistant satin nylon.